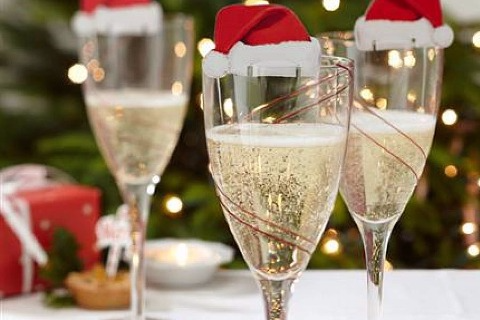 We are hosting a Christmas Party night at the club on Saturday the 9th of December. This can be for your office party or even a good excuse for a few of you to get together for a fun night. With a traditional Roast Christmas dinner music and a lot of festive fun please come and be part of it! More information is available from the office and bookings should be made through there too for the night.